A K Abdul Momen said Rohingya refugees needed to be sent home at the earliest, with safety and security, Efe news agency reported. Dhaka: The Foreign Minister of Bangladesh on Sunday said prolonged Rohingya crisis would encourage the formation of pockets of radicalism, which could destabilise the South Asian region. Speaking at a seminar on “Bangladesh and Human Rights” in Dhaka, A K Abdul Momen said Rohingya refugees needed to be sent home at the earliest, with safety and security, Efe news agency reported. 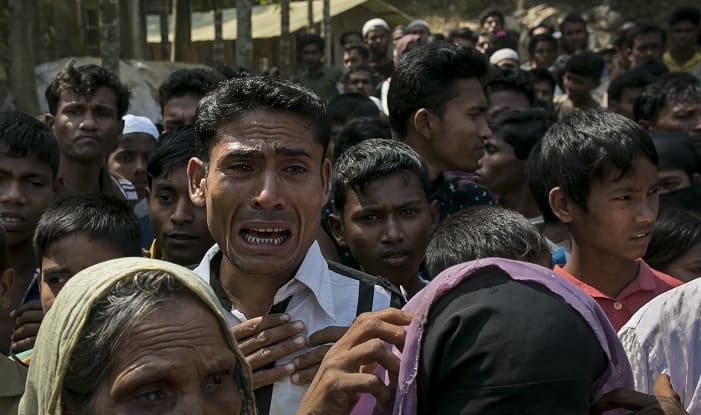 Rohingyas are an ethnic Muslim minority concentrated in Rakhine State, and whom the Myanmar government refuses to recognise as citizens and allow basic rights.